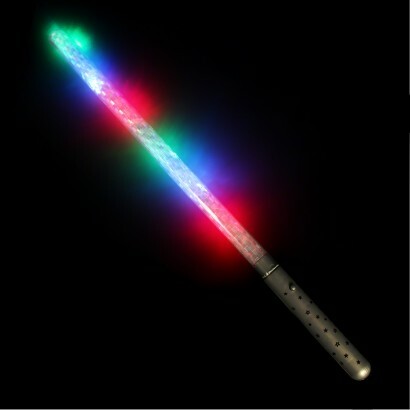 Whether you wave this impressive 39.5cm long light stick as a baton or a wand, the results are the same; a mesmerising colour chasing light show! 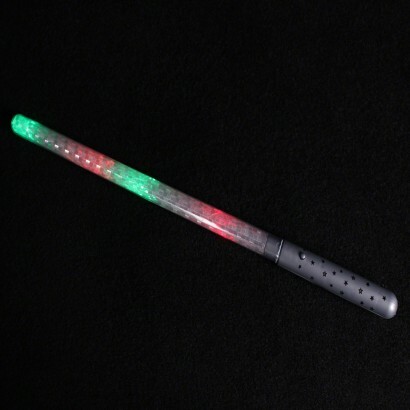 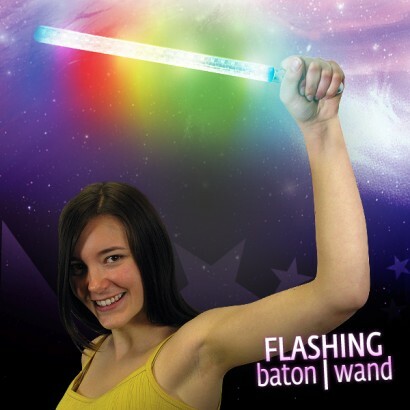 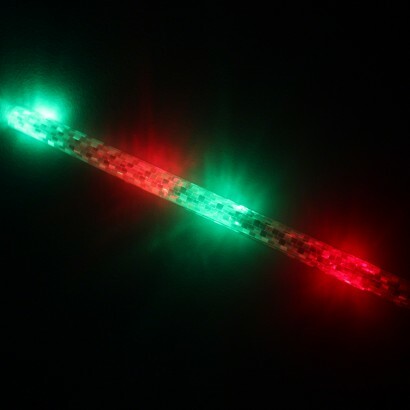 Packed with multi function, colourful LEDs, the length of this fantastic wand has a holographic outer that helps to project the light in a unique and enchanting way through multiple functions to make a very impressive light up baton that's perfect for parties, sensory use and even exercise classes! 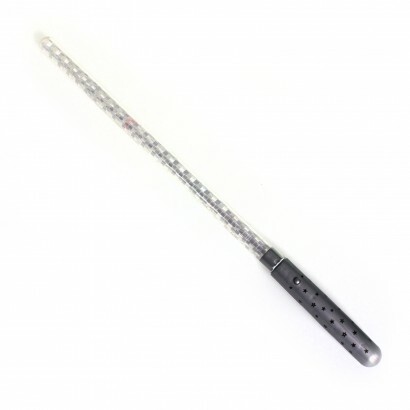 3 x AG13 batteries loaded - no messing with batteries!